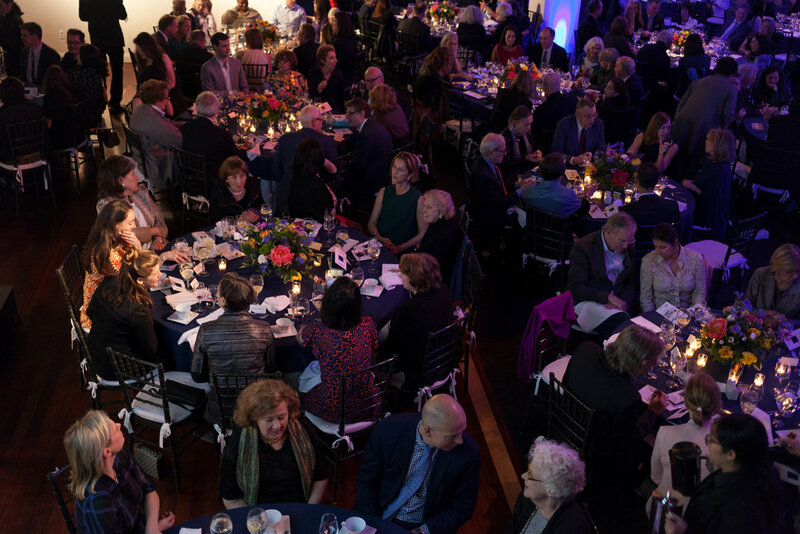 IPCNY's annual Benefits celebrate achievements in the field of print, and support our artist-centered programming. 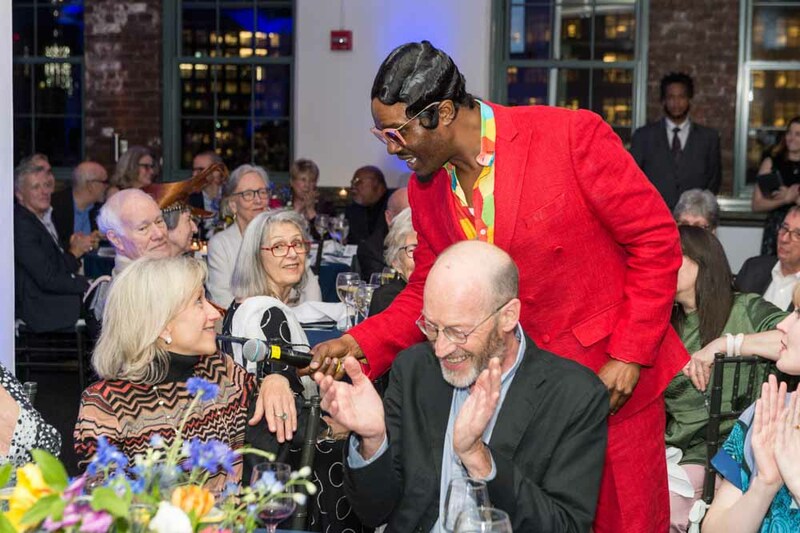 Read more & purchase tickets for our 2019 Spring Benefit Dinner, honoring Nicole Eisenman, Richard S. Field, and Harlan & Weaver, on Wednesday, May 22 at Tribeca Rooftop. On Monday May 21, 2018, IPCNY celebrated the achievements of Dorothea Rockburne, Stephen Coppel, and Lea, Luis & Shaye Remba. The event was held at Tribeca Rooftop. On Thursday May 24, 2017, IPCNY celebrated the achievements of Jim Dine, David Kiehl, and Barbara Krakow. The event was held at Capitale. 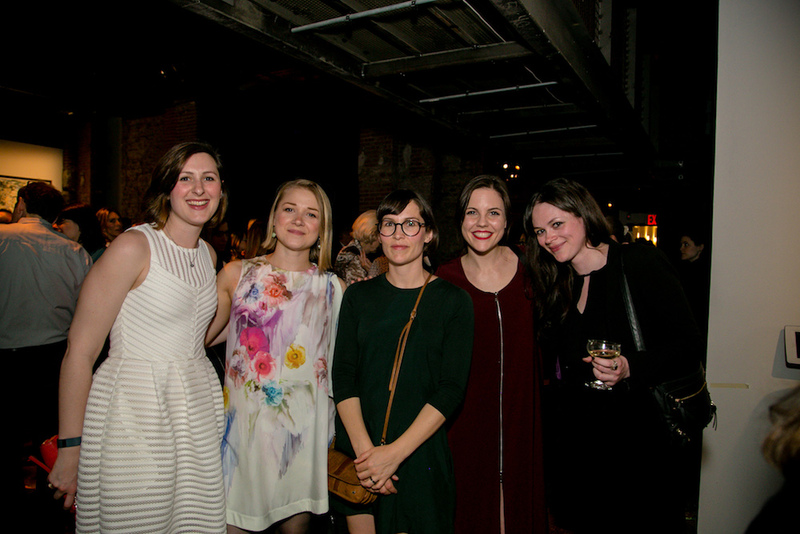 On Thursday May 25, 2016, IPCNY celebrated the achievements of John Baldessari, Brooke Alexander, and Anne Coffin. 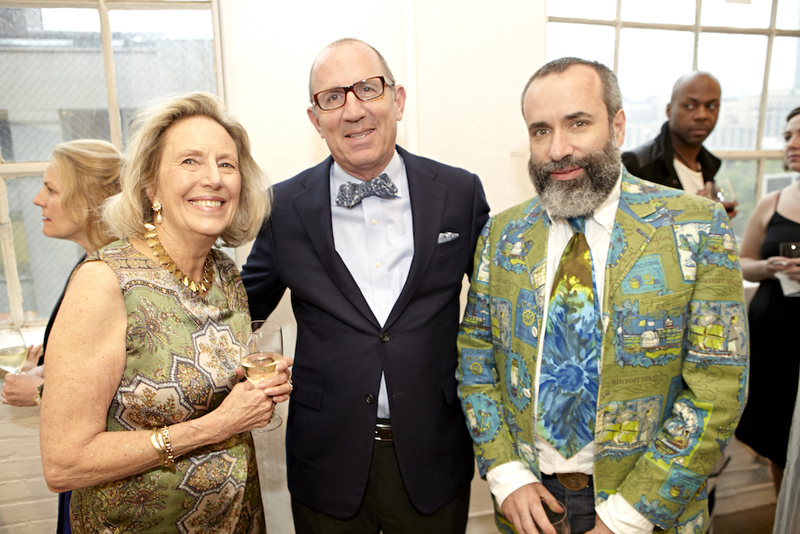 The event was held at ArtBeam, located at 540 West 21st Street in Chelsea. 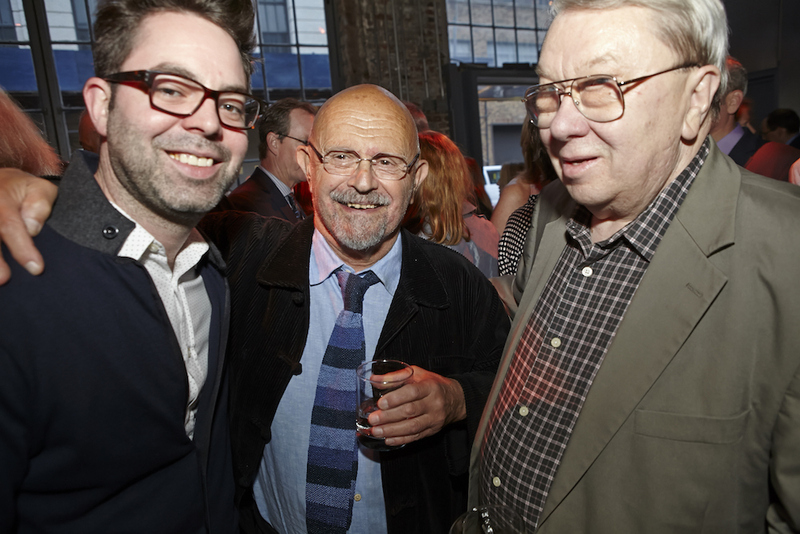 On Thursday May 20, 2015, IPCNY celebrated the achievements of Julie Mehretu, Kathan Brown, and Thomas Cahill. The event was held at Cedar Lake, across from the IPCNY gallery in Chelsea. 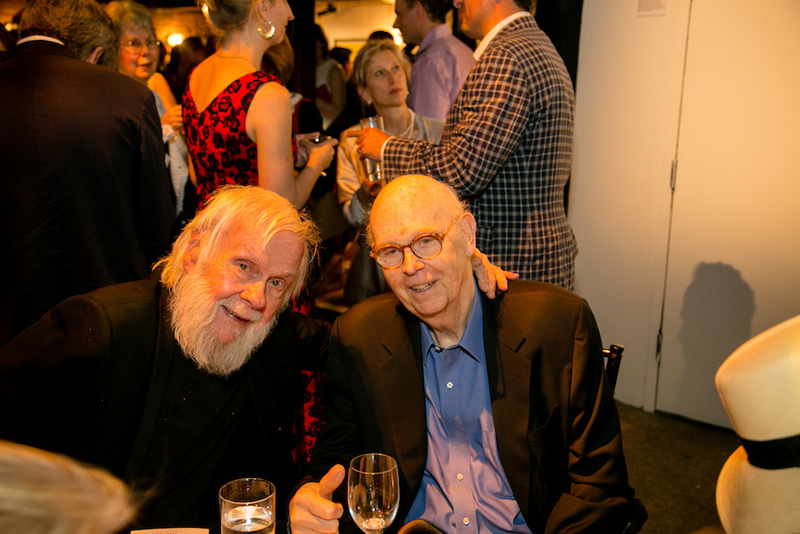 On Thursday May 22, 2014, IPCNY celebrated the achievements of Richard Tuttle, Clifford Ackley, and David and Evelyn Lasry. Our 8th annual event was held at Cedar Lake, located at 547 West 26th Street across the street from IPCNY’s gallery. There was be a pre-reception event at IPCNY’s gallery to view Contemporary Brazilian Printmaking. 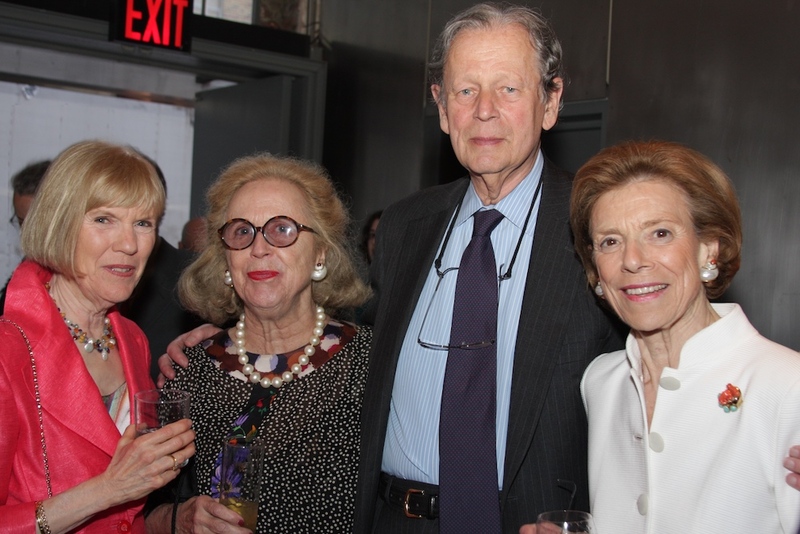 On May 15, 2013, IPCNY celebrated the achievements of Robert Mangold, Kenneth Tyler, and Faye Hirsch. Our 7th annual event was held at Cedar Lake, located at 547 West 26th Street across the street from IPCNY’s gallery. 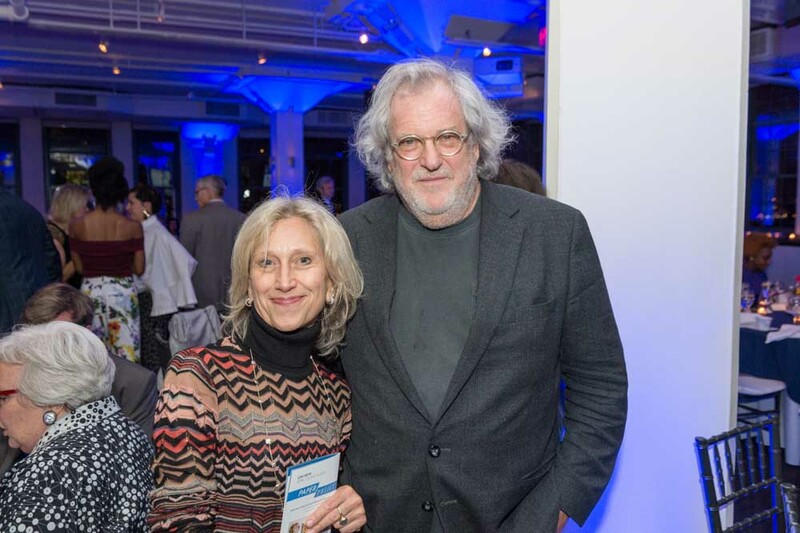 There was a pre-reception event at IPCNY’s gallery to view The 1913 Armory Show Revisited. Cocktails will begin at Cedar Lake at 7pm with dinner at 8pm. 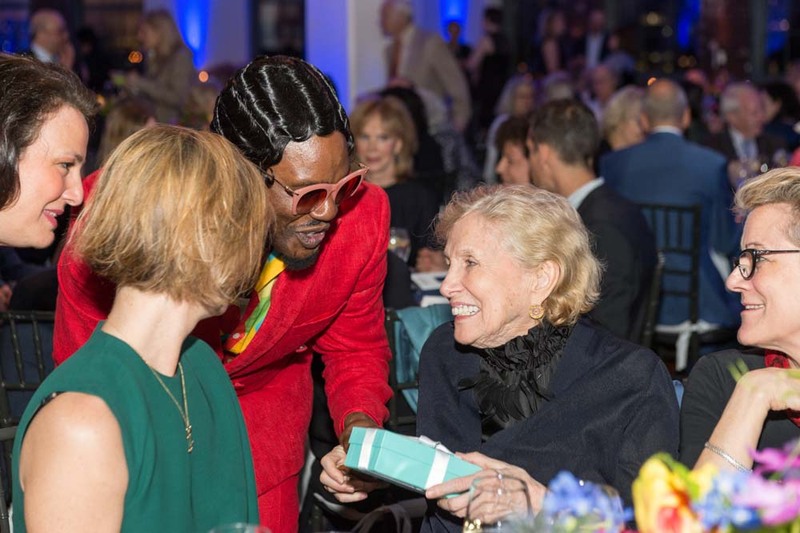 *Mr. Walker’s award will be accepted posthumously by Kerry Walker Walsh and Dena M. Woodall, Ph.D. Assistant Curator of Prints and Drawings, Museum of Fine Arts, Houston. 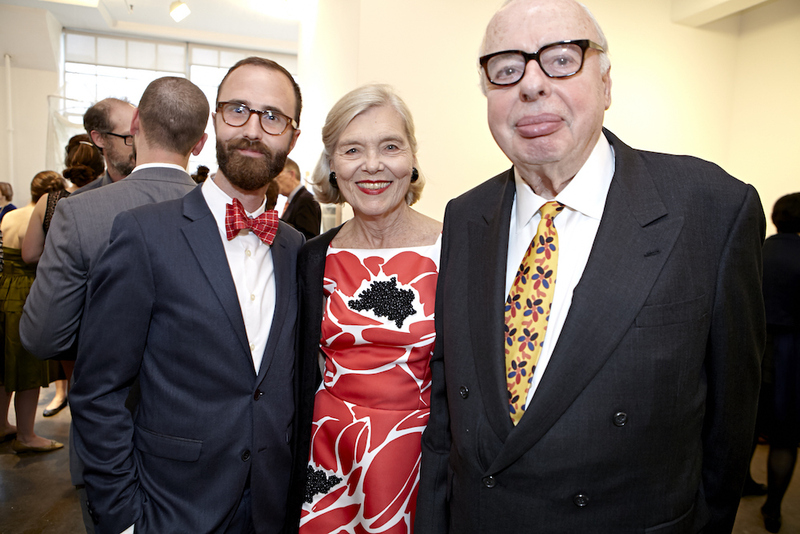 On May 19, 2011, IPCNY celebrated the achievements of artist Terry Winters, publisher Bill Goldston, and collector Jordan Schnitzer. Our 5th annual event was held at Cedar Lake, located across the street from IPCNY’s gallery at 547 West 26th Street. 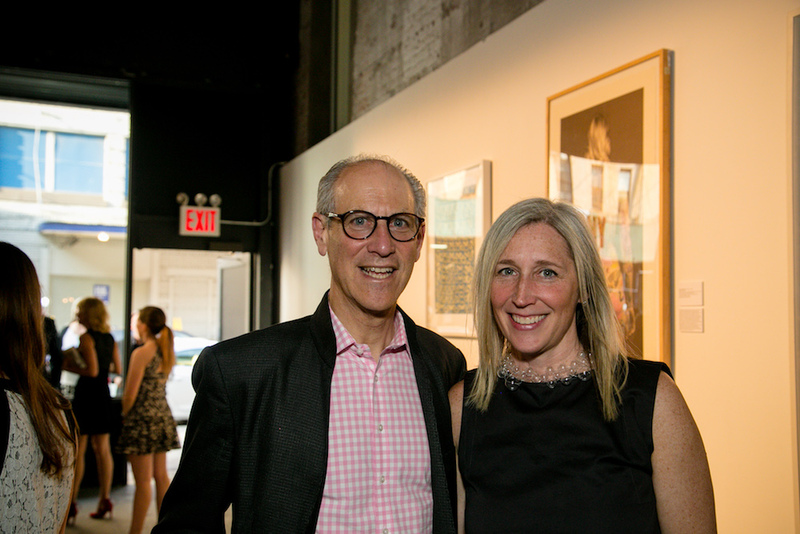 There was a pre-reception event at IPCNY’s gallery to view Artists Collect: Prints from the Collection of Sol LeWitt, Kiki Smith, Philip Taaffe, Richard Tuttle. 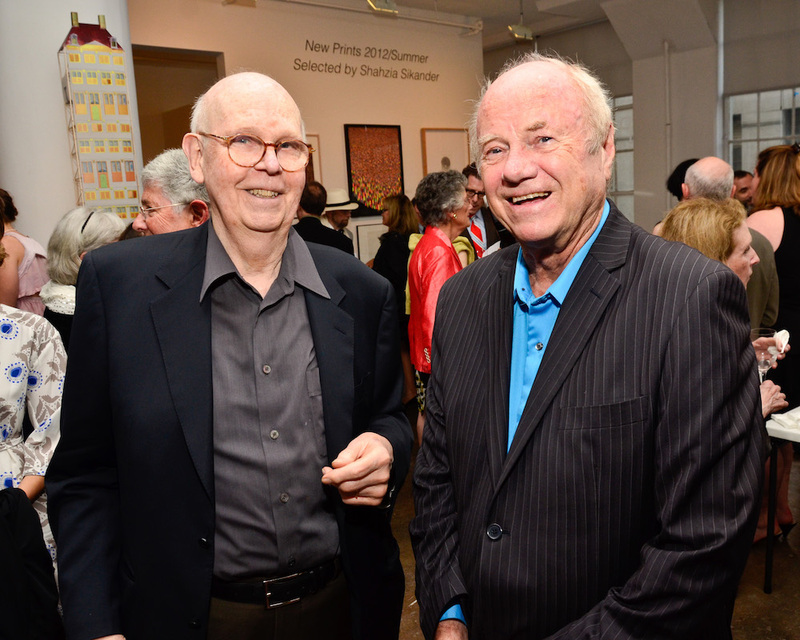 On May 20, 2010, IPCNY celebrated the achievements of James Rosenquist, Riva Castleman, and Janice Oresman. Our 4th annual event was held at Cedar Lake, located at 547 West 26th Street across the street from IPCNY’s gallery. 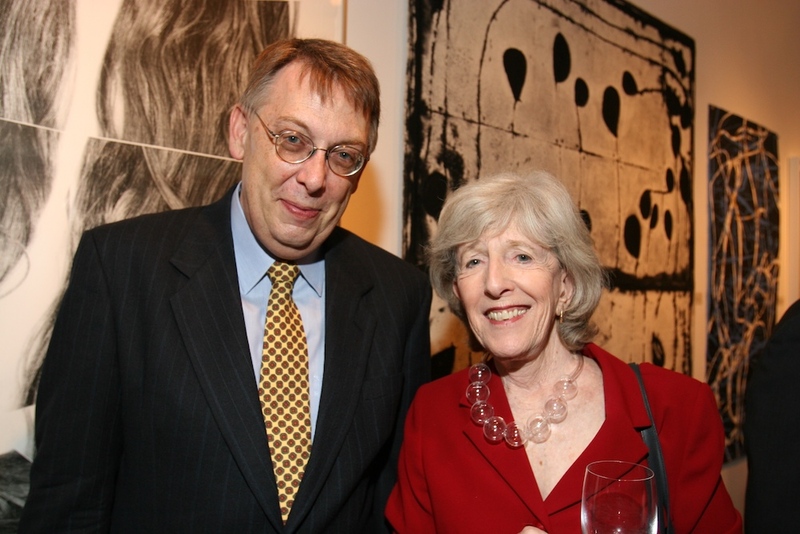 On May 27, 2009, IPCNY celebrated the achievements of Vija Celmins, Martina Yamin, and Richard Solomon. Our 3rd annual event was held at Cedar Lake, located at 547 West 26th Street across the street from IPCNY’s gallery. 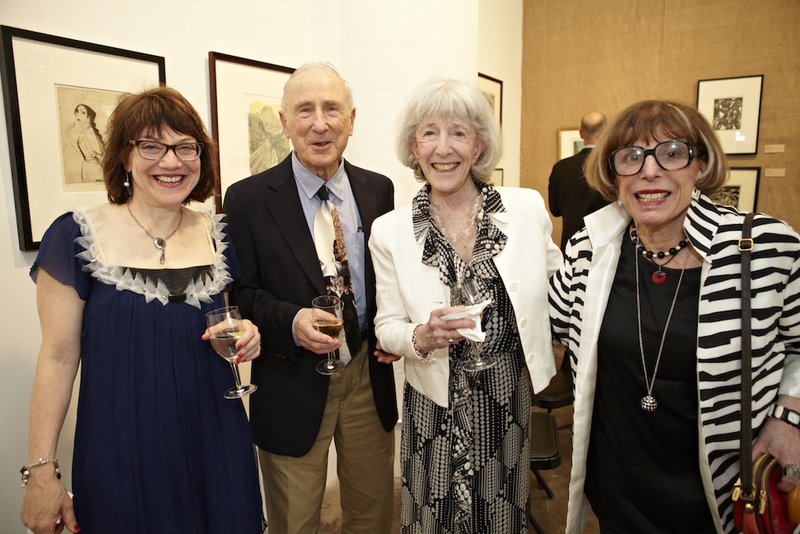 On May 28, 2008, IPCNY celebrated the achievements of Ed Ruscha, Roberta Waddell, and the Schwartz Family. 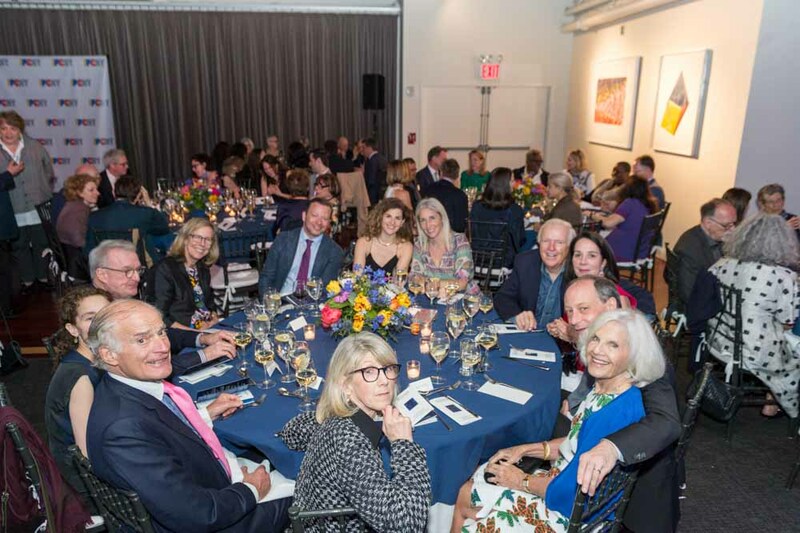 Proceeds from the evening benefited IPCNY’s exhibitions and programs that season. 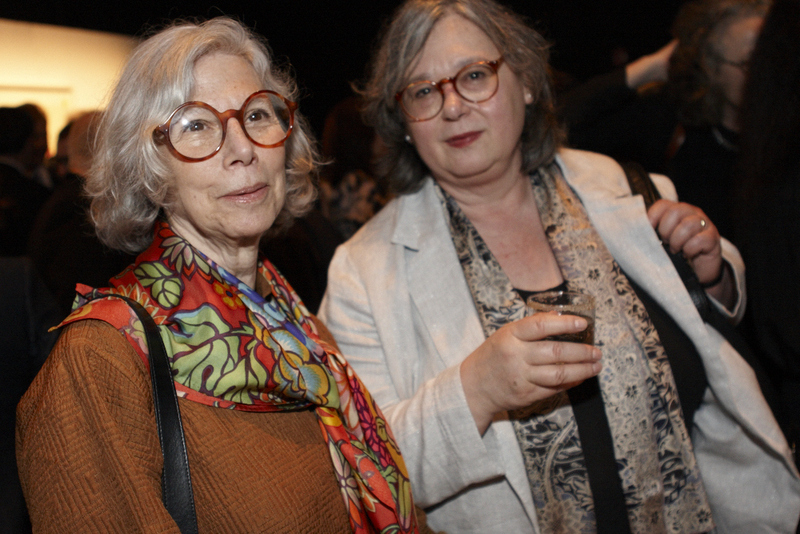 On May 24, 2007, IPCNY celebrated the achievements of Ellsworth Kelly, Deborah Wye, and Leslie and Johanna Garfield. 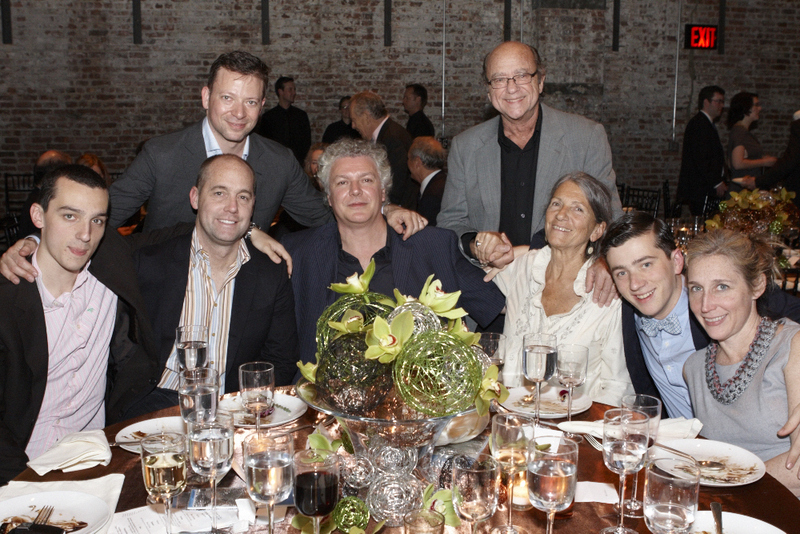 Proceeds from the evening benefited IPCNY’s exhibitions and programs that season.